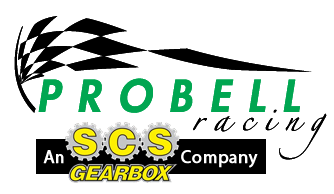 Since 1990, SCS has produced a Crashbox that has stood up to the Blown Motors when the “Daytona Style” could not. In 1998, the unit was modified by Mike Sage, owner of SCS, to stop the internal gearing from turning in the Forward Position. Net gain was about 4 MPH on virtually every catamaran when they replaced the Standard SCS Crashbox or the Daytona. In the fall of 1999, Mercury Racing dropped the Daytona crashbox and now buys SCS Zero’s for all their crashbox needs! It is available with 1480/1510 Large Flange or 1350/1410 Small Flange Outputs. 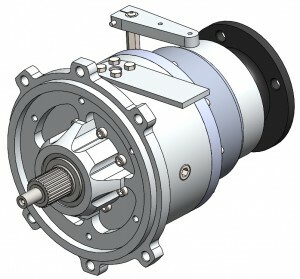 Custom Inputs available for Turbine applications with brake rotor hubs. SCS also offers a clutched Zero Crashbox to replace 72c when it becomes the weak link!